Sebastian received his Ph.D. in Human Interface Technology from the University of Canterbury, New Zealand, developing a software framework for individualized virtual reality cognitive rehabilitation. He obtained his degree as Diploma-Psychologist from Regensburg University, Germany, in Clinical Neuropsychology and Virtual Reality Rehabilitation. Sebastian’s professional experience spans twelve years in clinical research in cognitive rehabilitation, virtual reality research, simulation development, and user testing. He has developed numerous software applications for cognitive assessment and training. For his work on the Virtual Memory Task he was awarded the prestigious Laval Virtual Award 2011, category “Medicine and Health”. In 2016, Sebastian received the Early Career Investigator Award, 2nd place, of the International Society for Virtual Rehabilitation. In 2014, he founded his company Katana Simulations to research, develop, and market virtual rehabilitation applications. He leads Katana Simulations’ efforts to design and develop clinical simulations for the assessment and rehabilitation of human cognition and motor performance. In 2018, Sebastian founded xr.community in order to increase the reach of virtual rehabilitation and help the broader XR community through collaboration and knowledge sharing. Belinda is the Head of Teaching Section (Physiotherapy) in the Flinders University College of Nursing and Health Sciences. She received her PhD and degree in Physiotherapy (Honours) from the University of South Australia and her Science Degree from Flinders University. Belinda has been a registered Physiotherapist in Australia since 2003. She worked at the University of Southern California’s Institute for Creative Technologies in Los Angeles from 2006 to 2014. Throughout her research career, she has developed and evaluated virtual reality, gaming, and digital technologies for a wide range of health applications. Belinda is an international authority on virtual reality, game-based exercise and rehabilitation. She has been highly successful to acquire external funding for her research projects that aim to develop and clinically evaluate virtual reality tools for healthy aging and neurological rehabilitation. She has authored 68 peer-reviewed publications and her work has been recognised through Best Paper awards at the Interservice/Industry Training, Simulation and Education Conference (I/ITSEC) and Human Computer Interaction (HCI) International Conference. Belinda has supervised and mentored Honours, Masters, Doctoral, and Postdoctoral level researchers. 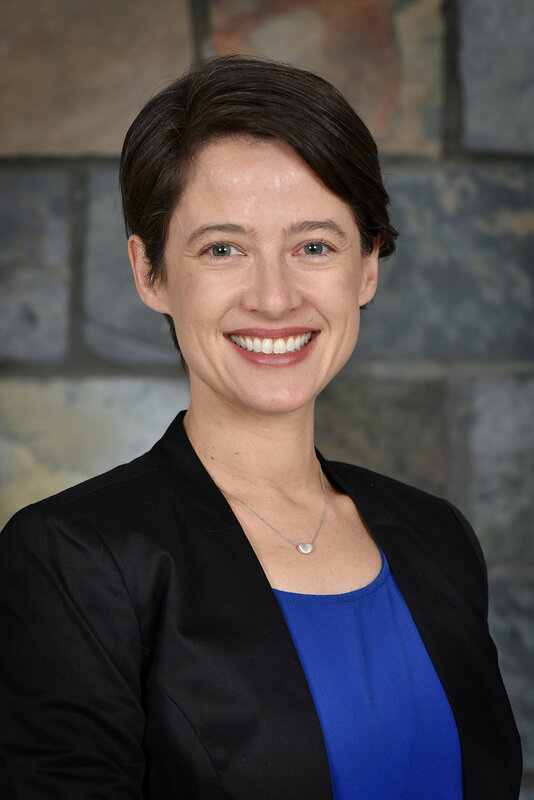 Her teaching and research interests include: digital health, telehealth, game-based rehabilitation, virtual reality, healthy aging, research methods and design, neuroscience, and neurological rehabilitation. Belinda is an invaluable member of the XR community, where she provides guidance for projects large and small and regularly shares her knowledge with community members. Pedro Gamito earned his PhD from the University of Salford (UK) specializing in Information Technology in 2002, and the title of Aggregate in Rehabilitation by the University of Lisbon in 2012. Pedro is a Full Professor and the Director of the Computational Psychology Laboratory at the School of Psychology and Life Sciences and director of the Research Centre - HEI-Lab – Digital Human-Environment Interaction Lab, at Lusófona University. Since 2015, Pedro is the CEO of Immersive Lives. 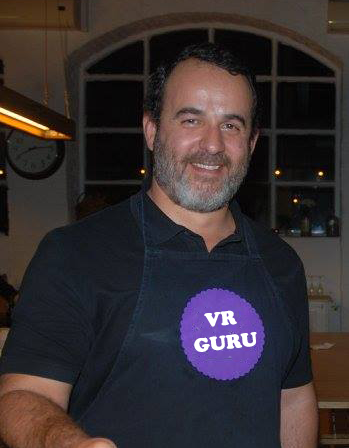 He is also a resident VR consultant at Instituto de Soldadura e Qualidade, in Portugal since 2016. 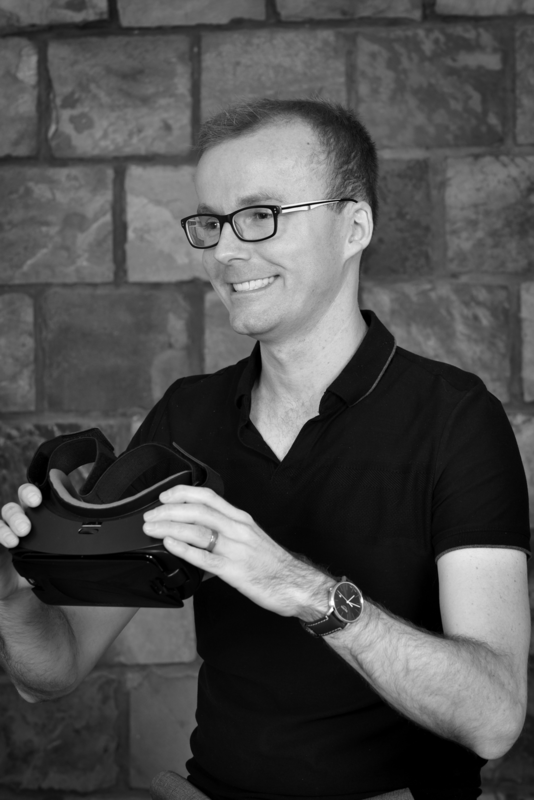 Since 2004 he has been developing, validating and applying numerous virtual reality applications designed for the treatment of anxiety disorders and for the cognitive stimulation of patients with stroke, TBI, Alcohol and Opioids Use Disorders. His apps are being used daily in the two largest Portuguese psychiatric and rehab hospitals. Pedro has been engaged in several VR-based simulation projects under EU financing schemes, including the 4 billion euros Clean Sky 2 Joint Undertaking, where his project was hand-picked by the EU commission to disseminate Clean Sky 2 results. He has published extensively and is associated editor on several scientific journals in his field. He has participated in several projects in the field of eHealth and contributes to the most relevant professional association within his line of work. In 2018, he was awarded with the Lifetime Achievement Award of the International Association of CyberPsychology, Training & Rehabilitation. We are very grateful to call Pedro an adviser and all-around amazing XR community member. Psychologist Skip Rizzo conducts research on the design, development and evaluation of virtual reality (VR) systems targeting the areas of clinical assessment, treatment rehabilitation and resilience. This work spans the domains of psychological, cognitive and motor functioning in both healthy and clinical populations. Skip, whose work using virtual reality-based exposure therapy to treat PTSD received the American Psychological Association’s 2010 Award for Outstanding Contributions to the Treatment of Trauma, is the associate director for medical virtual reality at the USC Institute for Creative Technologies. He also holds research professor appointments with the USC Department of Psychiatry and Behavioral Sciences and at the USC Davis School of Gerontology. Skip is working with a team that is creating artificially intelligent virtual patients that clinicians can use to practice skills required for challenging clinical interviews and diagnostic assessments. His cognitive work has addressed the use of VR applications to test and train attention, memory, visuospatial abilities and executive function. In the motor domain, he has developed VR game systems to address physical rehabilitation post stroke and traumatic brain injury and for prosthetic use training. He is currently designing VR scenarios to address social and vocational interaction in persons with autistic spectrum disorder. He is also examining the use of VR applications for training emotional coping skills with the aim of preparing service members for the stresses of combat. He is senior editor of the MIT Press journal, Presence: Teleoperators and Virtual Environments. He also sits on a number of editorial boards for journals in the areas of cognition and computer technology. Skip has been a champion of virtual reality and the XR community for almost 25 years. Our field wouldn't be what it is today without his tireless efforts in research, system development and the many keynote speeches and scientific papers that he shared with us all. It is an honor to have him share his knowledge and experience as an adviser to xr.community. Dr. Denise Krch received her PhD in Clinical Neuropsychology from the City University of New York at Queens College. She is a Research Scientist in Traumatic Brain Injury (TBI) Research at Kessler Foundation, a Research Assistant Professor in the Department of Physical Medicine and Rehabilitation at Rutgers - New Jersey Medical School, and a licensed psychologist in the state of New York. Denise has established a line of research developing and evaluating rehabilitation applications using virtual reality (VR) technologies. With funding from NIDILRR, she developed an innovative VR treatment for rehabilitating impairments in executive function. Her VR work extends to multidisciplinary collaborations wherein she investigates ways to improve neglect in stroke survivors, balance deficits in TBI, and social cognitive deficits in multiple sclerosis and autism. Other areas of research include cognitive reserve in TBI, caregiver burden in acquired brain injury, and cross-cultural neuropsychology and rehabilitation. In addition to NIDILRR, Denise has receiving funding for her VR work by the US Department of Defense, the New Jersey Commission on Brain Injury Research, and the MS Collaborative Network. Denise is an all-around amazing XR community member who is happy to share her expertise in clinical VR and conducting clinical trials.